Top military officials have cautioned the White House against designating Iran’s powerful Revolutionary Guards Corps as a terrorist group, arguing the move would endanger American troops in Iraq, where the Corps is also fighting Islamic State, US media revealed. The concerns were raised recently by defense and intelligence officials at the highest levels, according to the Washington Post, citing unnamed sources in the administration. 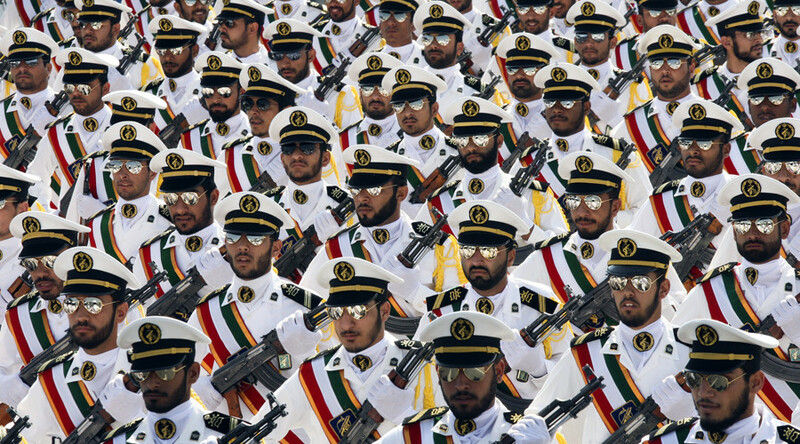 The news comes amid emerging reports that the White House is preparing to list Iran’s Revolutionary Guards Corps (IRGC) – by far the most powerful national security and defense entity in Iran – as a terrorist organization. The proposal, possibly coming in the form of an executive order by the Trump administration, would prohibit any material support or other kinds of contact with the sanctioned entity. Given the extraordinary nature of the proposal and its potential impact on Middle Eastern affairs, the issue was still under debate, a senior administration official told the newspaper. Despite pressure from hardliners in the Trump administration who champion a tough stance against Iran, dissenting voices are still making themselves heard. “I don’t think it’s so much defense and intelligence; I think it’s ourselves,” the official said. With that in mind, US defense officials are concerned that the designation could affect the uneasy contact the US military maintains with Shiite militias in Iraq that are organized by the Quds Force unit of the Revolutionary Guards. According to the Washington Post, there is a tacit agreement – negotiated through the Iraqi government – between the US contingent in Iraq and the Shiite militias, allowing them to avoid clashes. However, the agreement is fragile and could possibly lead to attacks on American forces, officials said. 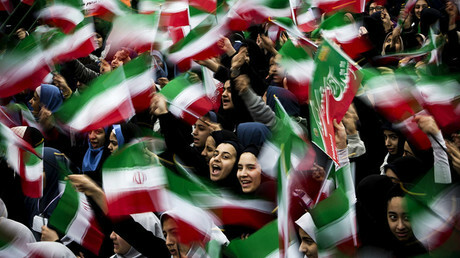 While the designation could favor rulers in the Gulf – with many of them accusing Tehran of forming a ‘Shia crescent’ to undermine the Sunni monarchies – it would also strengthen Iranian hardliners in their internal dispute with moderate President Hassan Rouhani, whose cabinet negotiated the landmark 2015 Iran nuclear deal with several major world powers, including the US. If issued, the executive order would create the first known instance of designating a foreign government institution as a terrorist entity. The IRGC is the guardian of Iran’s internal security and a powerful yet independent military organization that includes its own army, navy and air forces as well as special forces and intelligence units. Created by Ayatollah Khomeini shortly after the 1979 Islamic Revolution to safeguard the ruling regime, the Corps is said to comprise more than 120,000 active personnel. Throughout the past years, the Revolutionary Guard has been deployed abroad, including in neighboring Iraq and Syria, where it is engaged in fighting Islamic State (IS, formerly ISIS/ISIL). The Corps’ elite Quds Force has already been designated as a terrorist organization by the US Department of Treasury, prohibiting transactions between the group and US nationals, and freezing any assets under American jurisdiction. 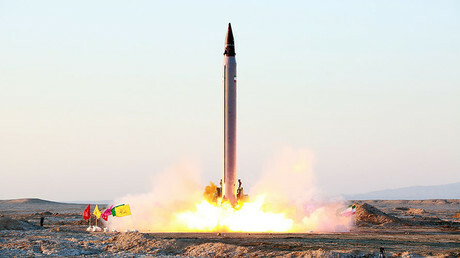 While little is reliably known about the Quds Force, the group is believed to conduct high-risk intelligence, sabotage and special operations against Iran’s adversaries. Last week the US administration imposed new sanctions against 25 Iranian nationals and entities in response to a ballistic missile test. Iran itself is one of three countries on the State Department’s notorious list of so-called ‘state sponsors of terrorism.’ The other nations on the list are Sudan and Syria. Somewhat ironically, Iran is contributing military advisers, troops and materiel to the armed forces of Syria, where a bloody war against Islamist extremists has been raging since 2011.